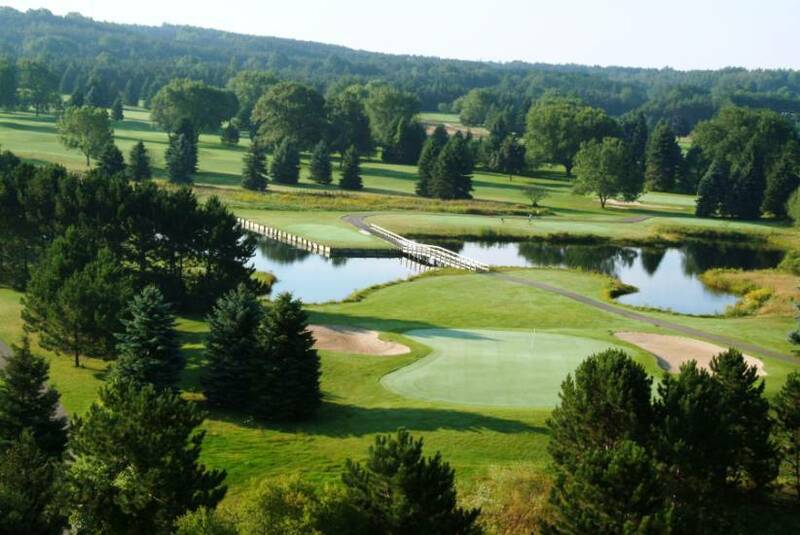 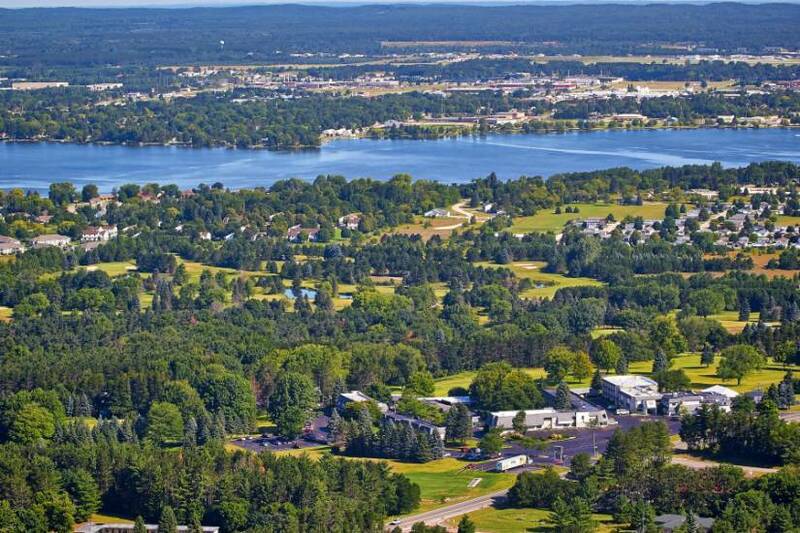 Evergreen is the perfect escape for golfers in northern Michigan. 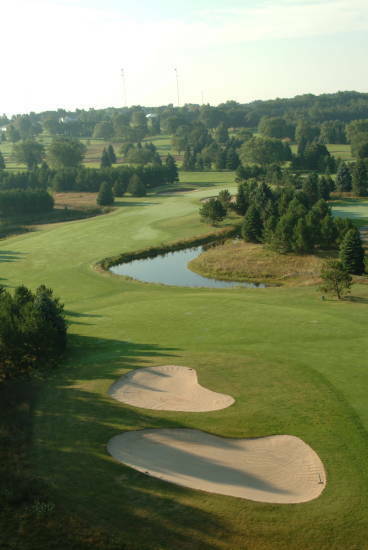 From the moment you set foot on our award-winning courses – totaling 27 holes in all – you’ll see why our property was voted one of the “best places to play” by Golf Digest. 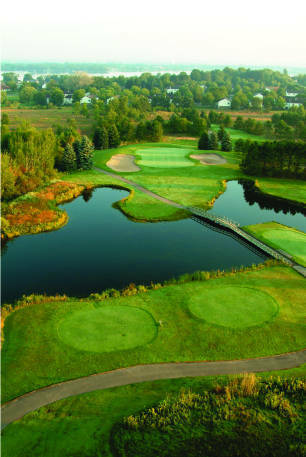 Evergreen 9-hole Norway Course is ideal for casual golfers and beginners, or for those who just want a quick game. 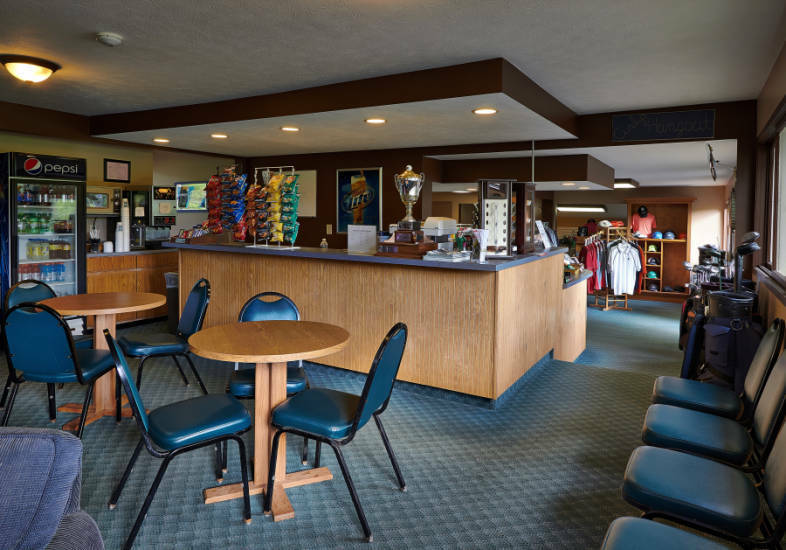 We also have resident golf pros that are available to help newcomers sharpen their skills.